This is Chip, But we call him Chipper. He was born on September 27, 2008. He is a very sweet dog. 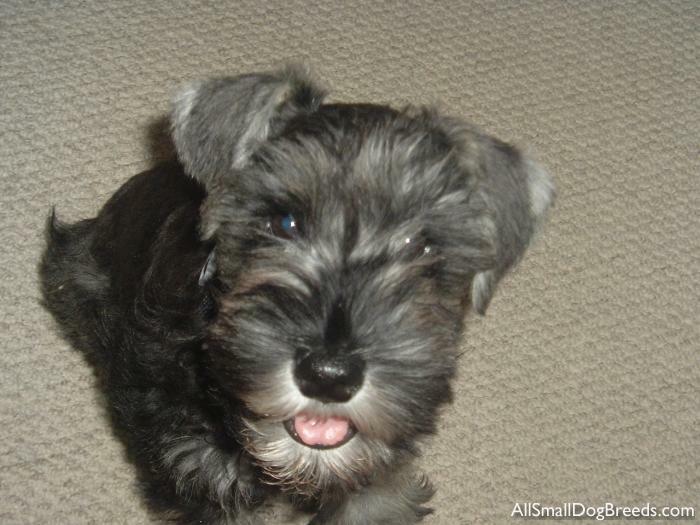 He is a salt & pepper Miniature Schnauzer.